The healthcare market is undergoing profound change throughout Asia as the aging population drives a growing need for new pharma solutions. There are clear trends driving this growth for 2019 and beyond. But it’s not just the end result that’s so remarkable. It’s the journey from creation to final delivery, which is rapidly changing and equally vital. Growth in the Internet of Things has seen a corresponding rapid growth in connected devices and sensors to monitor such shipments. 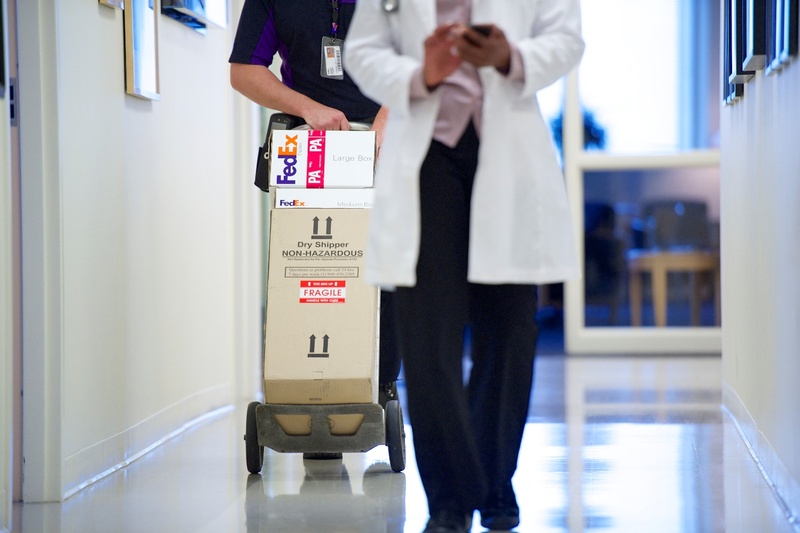 At FedEx, we offer customers our own pioneering technology, SenseAware, which ensures safe and compliant transportation of temperature-sensitive shipments in clinical trials and innovative pharma. Our network of connected sensors has the ability to gather, send and monitor data, enabling an unprecedented degree of real-time tracking and tracing. That’s particularly crucial because global pharma is shifting portfolios and priorities towards biologics – drugs made from living components which have revolutionized treatment for many conditions. This boom in biologics means spending on cold chain transportation and packaging is rising to meet demand. The clear trend we are seeing is the bulk of healthcare shipments is going by air because such high-risk, time-sensitive shipments cannot wait. They cannot spend any time in anything other than optimal conditions – and service providers must have the same commitment to speed and quality as companies researching and developing this highly specialised pharma. Third, with biologics growing, there is an increasing connection between quality and technology innovation in cold chain transportation. The key factor for companies like ours is how we service that strong growth in complex cold chains with adequate capacity, and at the same time ensure safety and regulatory compliance are paramount. 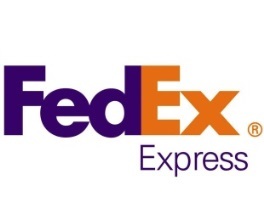 Clinical trials are a strong and growing business for FedEx, one where customers are looking for high-end bespoke transportation services and solutions to ship sensitive investigational medicinal products (IMP) and clinical trial drugs worldwide. Increasingly we are transporting sensitive biological samples for clinical studies from Japan, Korea and China to Singapore or U.S laboratories. By providing proper infrastructure and cold chain logistics support, we are able to move clinical samples and laboratory supplies including IMP and clinical trial drugs in an efficient and cost-effective manner. One of our customers, Japan’s Chugai Pharmaceutical, a member of the Roche Group, exemplifies the importance of elaborate, temperature-controlled environments for transportation2. Chugai is undertaking extensive R&D into promising new drugs3, and many of the samples they import and export contain sensitive and valuable components. These samples require 24/7 monitoring, and FedEx gives Chugai a sense of confidence and peace of mind that their shipments are not only being closely monitored and protected with specialized solutions, but speedily moving through transportation networks. Cold chain centers are now situated right next to airport runways, so there is far less risk a temperature-sensitive shipment will be exposed to adverse conditions. Flexibility and security are key, and countermeasures can be swiftly implemented even if shipments don’t go to plan. Cutting-edge healthcare products demand a top-quality transportation service, and patients, families, doctors and hospitals depend on it. Thus, the trend for tailored solutions offering visibility and integrity are what our healthcare business at FedEx is all about.